Millennials get a bad rep for a lot of things. We got participation trophies. We are obsessed with avocado toast. But the one thing Millennials are most associated with are killing things. Is that reputation deserved? 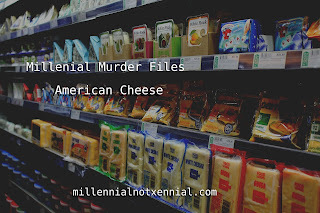 Well, the newest buzz on the Internet is that Millennials killed American cheese. The initial reaction may be, "how dare Millennials senselessly murder anything that has the word 'American' in it? They're all a bunch of communists!" Hopefully the next reaction is calm down, because there's some stuff to process here. Like American cheese. It's not even cheese. It's a processed cheese product, according to cheese.com. It cannot be legally classified as a cheese, and it's high in fat and sodium. It's barely not Velveeta™. And how do we know it's being killed? 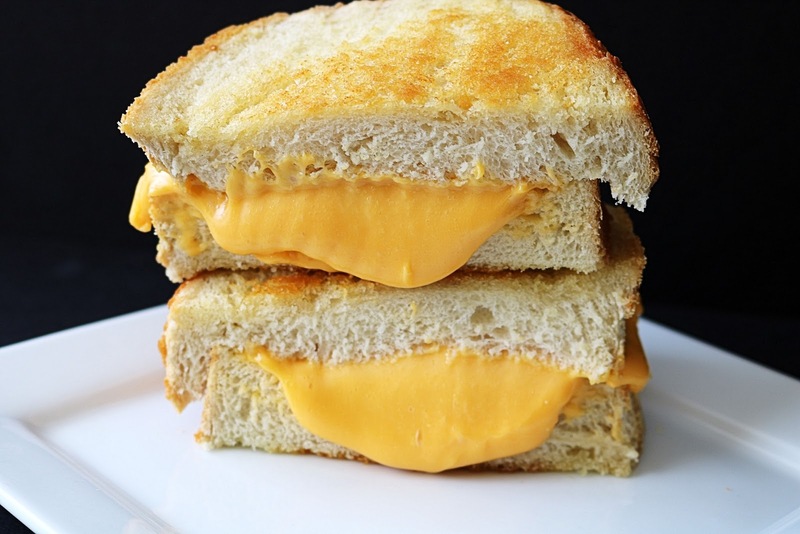 Fast food restaurants are replacing American cheese in their offerings. That actually sounds like fast food restaurants are killing American cheese, but the claim is that Millennials prefer real cheese. First of all, restaurants don't know what Millennials like - that's why we're allegedly killing restaurants, but that's another thing to explore on another day. Secondly, who doesn't prefer actual cheese to something that can't legally be called cheese? Name one person whose favorite kind of cheese is American. According to extensive Googling, the most popular cheese is Mozzarella, which makes sense - it's what we put on pizza. But going down the list of popular cheeses, American doesn't even come close to the top. American cheese is cheap, which certainly gave it an advantage as a household staple, but in a foodie-dominated world, it doesn't really have a place in a restaurant setting. So, did Millennials kill American cheese? I am literally using a picture to hold your suspense. See, foodies are not Millennials. They're younger Boomers and older Gen X'ers. Foodies first came on the scene in the 1980s, when some of us Millennials were barely being born and most of us were not even thought of. They became such a part of the popular culture, they invented Food Network for them. They invented magazines and specialty stores like Williams-Sonoma for them - which, by the way, is my Boomer mom's favorite store. So when your parents are eating well, you learn to eat well - American cheese was always going to be a casualty of this. We might be finishing the job our parents started, but the timer on American cheese started counting down 30 years ago. So if anybody killed American cheese, Baby Boomers and Gen X'ers can take a shared claim in that feat, but let's face it - American cheese has to go. What do you think? 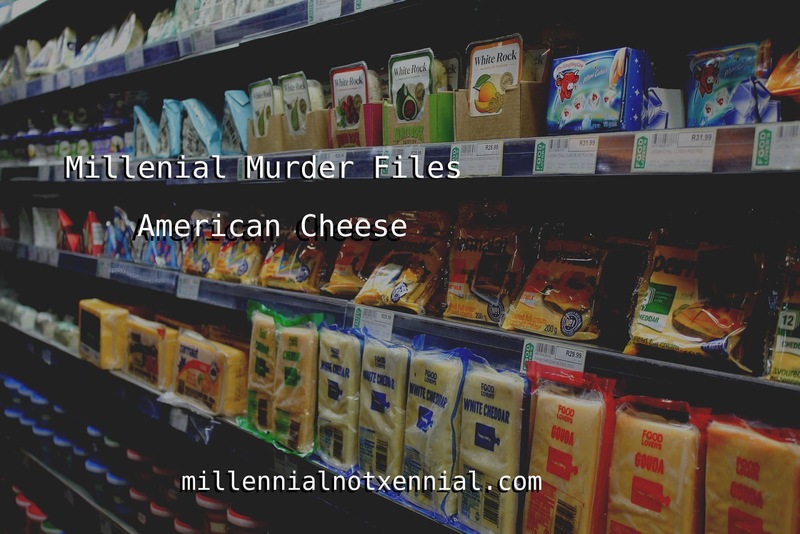 Did Millennials murder American cheese? Or is this a job their parents started? Did you know foodies existed in the 1980s? Let me know!